Fright night is a weekend event for teenagers In october. 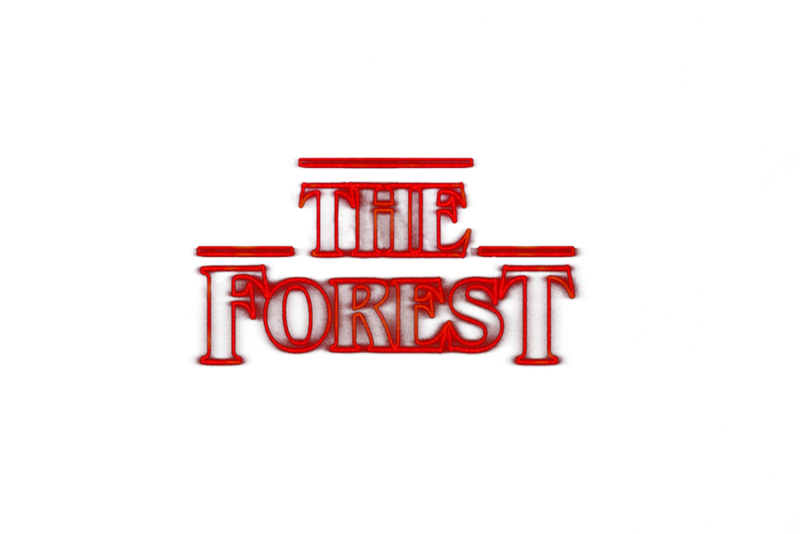 We open up the entire camp, as well as create a scary walk through, this year is called “The Forest”. This is an event you do not want to miss.